Everything starts with pain and it is ended through the pain. The women know the best meaning of that glorious circle of life because they are capable to give the birth and mothers keep the Earth alive, turning the completely world into the beautiful garden of newborn hopes. Those who have children are those who are blessed with a chance to live again, through the DNA of their sons or daughters, reaching the eternity. The joy of birth brings Paradise among people and the pain of death left us all in powerless silence. It is written long time ago, there is no bigger punishment as for parents to bury their child, to send the little angel back to Heaven, without even having a chance to celebrate life. 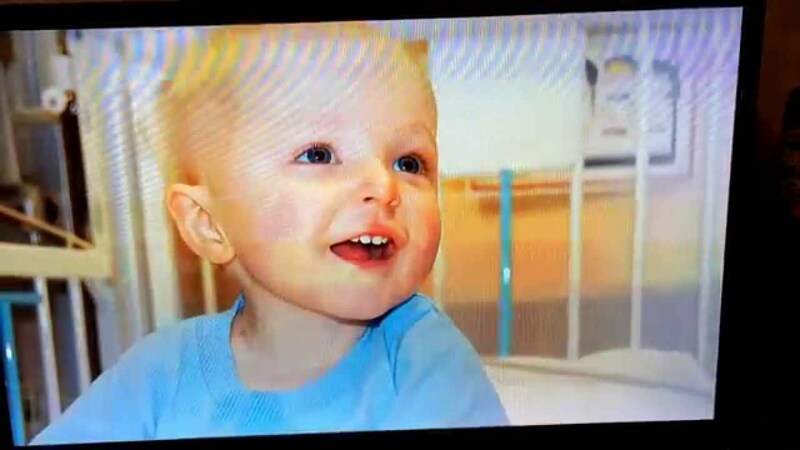 Since I have watched the movie “The Heart of Christmas”, I cannot get rid of feeling that I owe something to the all parents out there who are fighting the biggest battle ever, to save the lives of their beloved children, from the jaws of cancer, from the deadly touch of childhood leukemia. 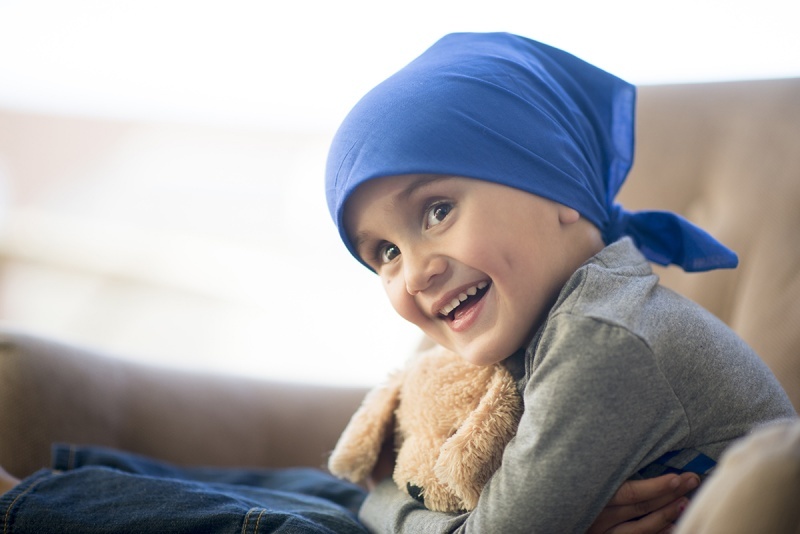 The tragic story about little and brave Dax Locke who was diagnosed with AML M7 leukemia redesigned my whole understanding of parent’s role and the importance of community in a time of need. The movie follows the daily efforts of young parents to entertain their son and to give him support to overcome difficult clinical treatment of childhood leukemia, in St. Jude’s hospital. It is not only about challenging moments for a family but for all people who are sharing the Dax’s ups and downs, presented through the online diary of his mom. The fascinating fact is that so many people were there to support Dax, to pray for him, to contribute in his progress and to be ruined by his regress. The community has been a family and the family has been a community. They have merged into one, through the toxic pain that has infected all, letting them united in life against death. 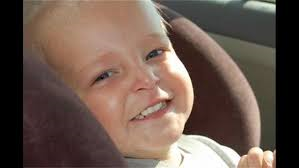 After it was clear that Dax would not reach the Christmas and that, the leukemia has no mercy anymore, his parents decided to create the Christmas before Christmas, Dax’s Christmas in November. The neighbors took also a participation in this mission of hearts and they helped so the whole town has been in Christmas spirit, only for Dax. The story makes goose bumps because it reminds us of the beauty of community, friendship, love and hope. Even at those terrible and last moments, Dax’s mom and dad are smiling, sparkling, and radiating pure emotions and timeless spiritual vibes, comforting others before themselves. The real Dax passed away on December 30th, 2009, at age 2. His death made so many Americans sad an determinate to help the rise of awareness for childhood leukemia and the army of little people who are fighting to survive. Dax’s mother wanted to keep fighting in the name of Dax and her mission has been realized through Dax Foundation and support of St. Jude Children’s Research Hospital. The warm but heart breathing tale about young boy whose light was more beautiful as Christmas’s light has given me a new purpose in life, to help those tiny warriors to win, to let them know they arent forgotten but celebrated as the biggest heroes within our societies. 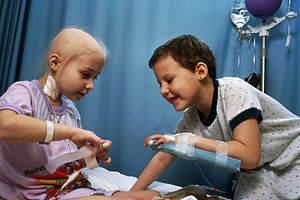 How we can ignore the pain of people whose children are suffering from childhood leukemia, counting every day as a new blessing? Because we are, too busy complaining about our lives. Because we are too occupied with those irrelevant things that we call problems. Those “problems” are nothing if we compare them with lack of sunshine in lives of those who are affected with cancer. 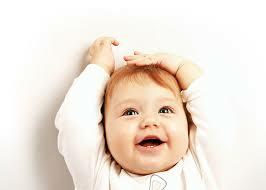 At the end of day, the smile at the cute face of little patient is the sunshine we will never have within us. That is appreciation for life, which is joy of being alive; the sign that fight is not lost. Those children can teach our world about happiness. They are like diamonds hidden in dirt of our indifference. When was the last time we shared compassion? I cannot remember but I want to change it, like if Dax’s pain changed my life and my heart. The genesis of the disease depends on the type of childhood leukemia: acute lymphocytic leukemia (ALL and acute myelogenous leukemia (AML). 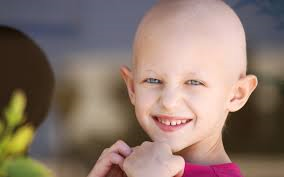 It seems that children who suffer from AML have less favorable prognosis and they do not show such great results in remission but if the leukemia is cured coudnt be said after induction treatment, in first 6 weeks. It is always a big issue if it is gone, present as minimal residual disease or active disease. That is a long journey for a child and all who love that child, sometimes even longer as life of that innocent young patient. The 5-year survival rate is known to be a statistic standard for patients who live at least 5 years after the cancer is detected. 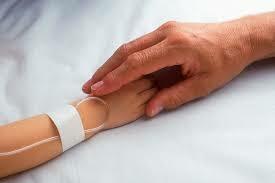 In other words, the children who are free from leukemia after 5 years are those considered as cured. The positive outcome will be linked to the early stage of detection, efficiency of treatment and genetically composed background of the child. Not all people are the same so are not the children and their immune capacity. The accent must be on active participation of parents and little sufferers in the advanced medical research and available opportunities. The second improvement should be mental support and creative efforts of surroundings and society to integrate the beautiful kids into the optimistic vibes and the network of unstoppable hope. They have never wanted to be sick and they should be accepted as heroes of our times. Instead of worshiping so called stars, show business lunatics, fake values, we have to invest our time, attention and love into the young warriors that have never ever complained about their lives but accepted and embraced. They teach us about forgotten meaning of the family and friendship, opening the gates of universe where real people and good hearts still exist and still care for each other’s. The Dax’s world. Sarah’s inspiring and inclusive article reminded me of the history of the scientific comprehension of leukemia and how that influenced a specific pediatric pathologist to focus upon children suffering from the disease. Naturally, leukemia has been present among Homo sapiens over the past 350,000 years of species existence, and was referred to, but not comprehended by ancient Egyptian physicians, who wrote upon the symptoms c. 3000 BCE. It was the French anatomist and surgeon Alfred Velpeau (1795-1867) who first described leukemia correctly, in 1827; although, a complete description would not emerge until 1845, when the German scientist Rudolf Virchow (1821-1902) named the condition as ‘Leukämie’ (from the Ancient Grecian ‘λευκός’ (i.e. leukos – white) ‘αἷμα’ (i.e. haima – blood): he had observed an abnormally-large number of white blood cells in a blood sample taken from a patient. These medical developments were enhanced by the German pathologist Franz Neumann (1834-1918), in 1855: he observed the dicoloured bone marrow in a deceased patient and concluded that the bone marrow was intrinsic to the abnormal blood of leukemia patients. It was in 1947, when the North American pediatric pathologist Dr Sidney Faber (1903-1973) put forward a scientific paper on aminopterin (i.e. a folic acid mimic used as an antineoplastic pharmaceutical with immunosuppressive properties) for children suffering from leukemia. All the children involved in his experiments (carried out in Boston, Massachusetts) demonstrated signs of improved bone marrow, but no absolute purge/cure. Through the 1940s, childhood acute lymphoblastic leukemia was fatal and little was known about the mechanisms of the disease. Only basic forms of treatment were available (including red blood cell transfusions and antibiotics), leading to survival rates of merely weeks to months after diagnosis. Despite general pessimism in the scientific community towards efforts to cure cancer, Dr Sidney Farber became dedicated to the battle against childhood leukemia in 1947, during his assistant professorship at The Boston Children’s Hospital and Harvard Medical School. Dr Farber learned that folic acid plays a central role in the proliferation of cancer cells in leukemia. He attempted to use a folate antagonist (i.e. 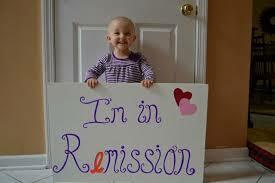 aminopterin) to block the function of folic acid in patients with leukemia, in the hope of achieving remission. In 1947, Dr Farber conducted a clinical trial on aminopterin on 16 children; 10 of which eventually-achieved temporary remission. While many practicing physicians responded to these results with enthusiasm, many scientists expressed disbelief and resistance against the neoteric pharmaceutical. Mainly, because Dr Faber was then a young pathologist and was viewed by his peers as presumptuous. However, Dr Faber’s initiatives marked a breakthrough in cancer research, since no pharmaceuticals had been effective against tumors of the bodily fluids. While working at Harvard Medical School on a research project funded by a grant from The American Cancer Society, Dr Faber carried out both the preclinical and clinical evaluation of aminopterin (i.e. synthesized by Yellapragada Subbarow). For the first time, Dr Faber demonstrated that induction of clinical and hematological remission in leukemia was achievable. Dr Farber began raising funds for cancer research in The United States of America with The Variety Club of New England, in 1947. Together, they created The Children’s Cancer Research Foundation (CCRF), which was one of the first nationwide fundraising efforts to take full advantage of modern media (e.g. radio). In 1948, one of the CCRF’s first patients to respond to Dr Farber’s antifolate, a twelve-year-old boy named Einar Gustafson, appeared on radio. Despite having Burkitt lymphoma, rather than leukemia, Einar Gustafson (nicknamed ‘Jimmy’ for publicity purposes) became an inspiration for all pediatric cancer patients and triggered the renaming of the CCRF to ‘The Jimmy Fund’. The success of The Jimmy Fund led Dr Farber to realise the importance of marketing in the scientific advancement of knowledge about diseases. For the remainder of his career, he would extend far beyond his identity as a pathologist and oncologist, becoming not only a clinician but a public cancer research advocate too. Beginning in the early-1950s, and continuing until his death in 1973, Dr Farber became a star presenter at US-Congressional hearings on appropriations for cancer research. A compelling speaker, he was very successful in his efforts. With Mary Woodard Lasker (1900-1994), health activist and philanthropist and a longtime advocate of biomedical research, and others, Dr Farber led the drive for a massive expansion in US-Federal spending for cancer research. Between 1957 and 1967, the annual budget of The National Cancer Institute (i.e. the US-government’s primary funder of cancer research) increased from US$48 million to $176 million (about $1.3 billion today). Dr Farber’s inspiration for helping children with leukemia came from his own fondness for children and from his wife, Norma Farber (1909-1984); a well-regarded authoress of children’s literature and poetess. some genuinely tremendous work on behalf of the owner of this web site, perfectly great subject matter.